(SPOT.ph) Street art, a form of visual art created in public locations, used to be frowned upon because of its non-traditional execution and guerilla-style implementation. Police would chase after those who spray paint walls with graffiti, and street artists would never put their names on their works for fear of being arrested for vandalism. But times have changed and the world has started looking at street art as a good way to design a city's urban landscape. 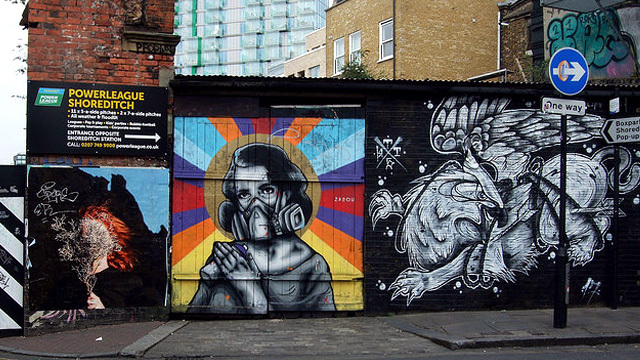 We round up some of the must-see spots if you're a big fan of guerrilla art. The Berlin Wall, which physically and ideologically divided Berlin from 1961 to 1989, not only became the city's canvas but also a platform for artists to express their protest of the political turmoil happening during the Cold War. It was Thierry Noir who first put up some cartoonish graffiti on the wall in the early 1980s, when it was still dangerous and illegal to do so, which later inspired other street artists to do the same. Much of the wall has been removed but many segments are being exhibited in other parts of the world. 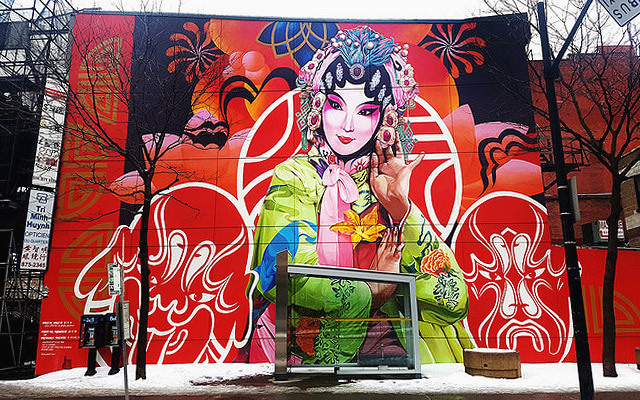 This penchant for street art was also translated to the rest of city as firewalls, bridges, and pavements now hold colorful and meaningful murals. 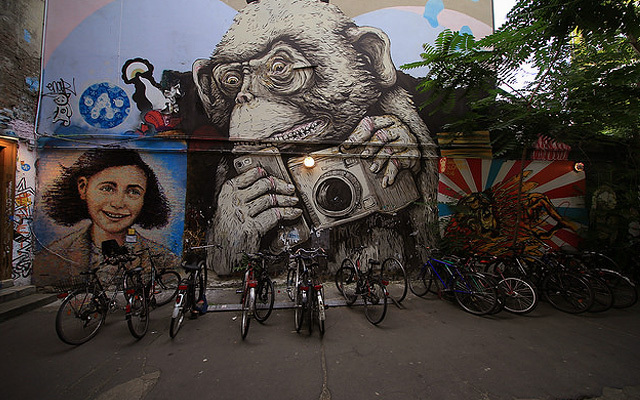 You can find the must-see ones along the streets of Kreuzberg, around Urban Spree, and Lake Tegel Art Park. 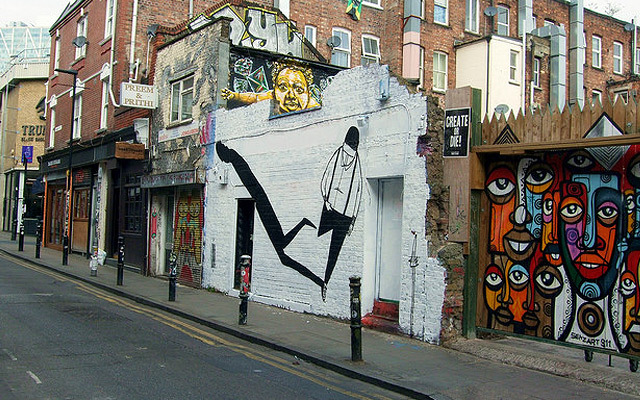 When one thinks of street art in England, what immediately comes to mind is Banksy—the world's most famous street artist, who has somehow managed to remain anonymous. He has developed a distinctive stenciling technique for his pieces, which are either hard-hitting political or extremely funny, or even both. Most of his works have been painted on but you can still spot a few in good condition along Tooley Street and Steelyard Passage. 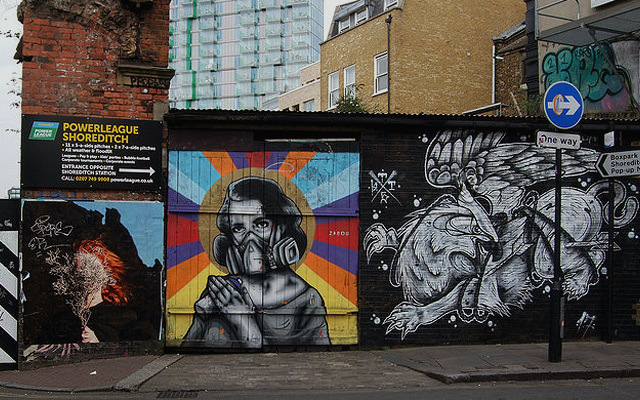 For other equally cool graffiti by different artists, you can check out Leake Street Tunnel. 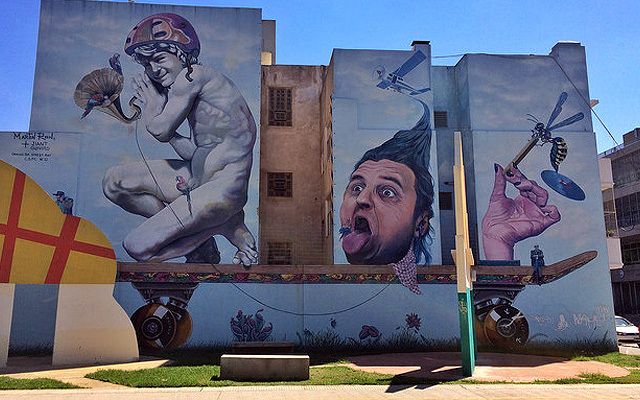 Graffiti tours have become popular in Buenos Aires because of murals that not only serve as beautiful add-ons to the city, but also document the city's modern political history. 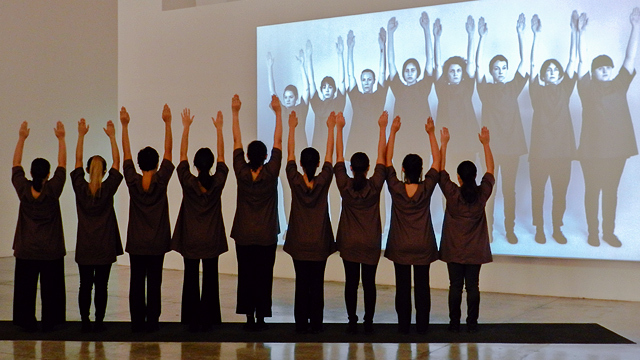 Watch for works that condemn human rights violations under the military dictatorship from 1976 to 1983, a larger-than-life piece created by Nazza Stencil that depicts a child holding up a photo of the desaparecidos, a depiction of Argentina's economic crash of 2001, and more. 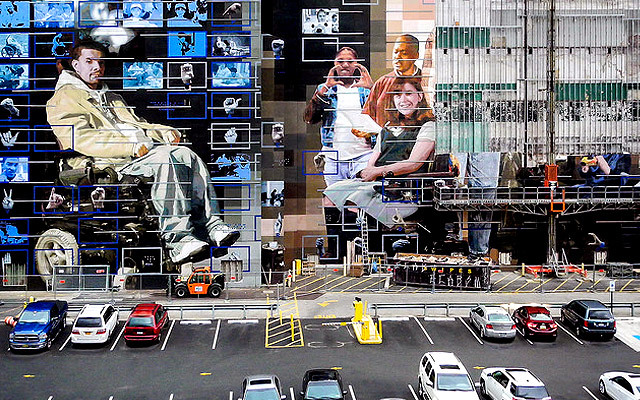 In Los Angeles, street art isn't just on the streets but also inside museums and galleries. The Museum of Contemporary Art hosted an exhibit on graffiti and street art in 2011 and convened some of the most popular artists using this non-traditional form—Banksy, David Choe, and more. 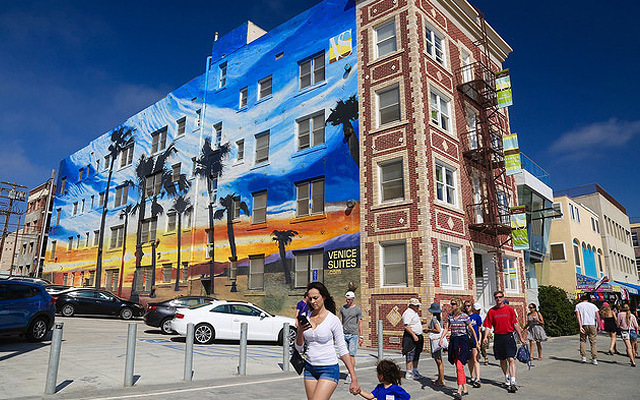 Out in the open, murals range in size, from as large as a five-storey building's firewall (West Hollywood Library) to as wide as the one on the walls of U.S. Wholesale Outlet along E. Third Street. 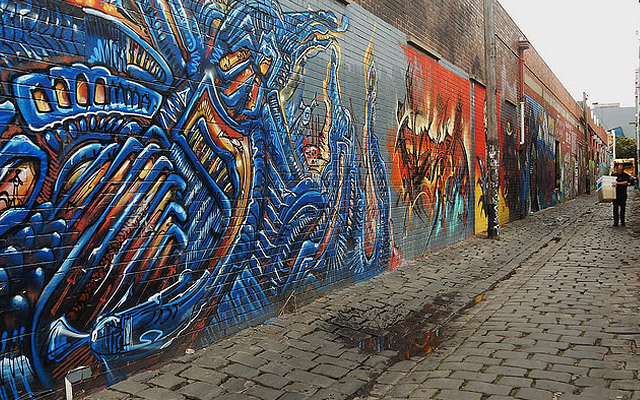 Melbourne, Australia's second biggest city, wasn't dubbed the "Stencil Capital of the World" for nothing. It annually hosts the Melbourne Stencil Festival, an international event showcasing local and international street and stencil art since 2004. The cobblestoned Hosier Lane and Union Lane are the best places to spot an ever-changing montage of artworks. 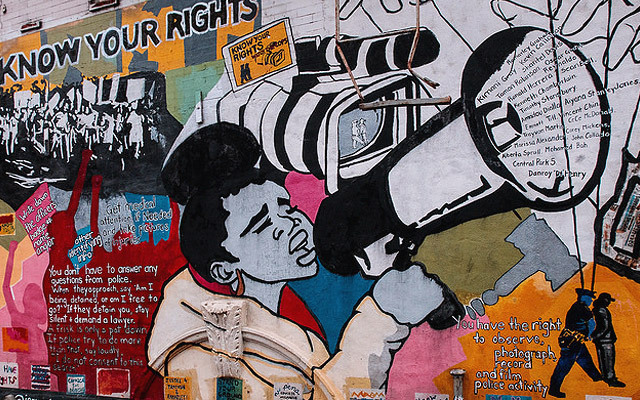 Dubbed as the “City of Murals,” Philadelphia now reaps the benefits of having a Mural Arts Program that unites artists and communities in transforming their walls and pavements into canvases. It started in 1994 after artist Jane Golden reached out to graffiti writers to direct their artistic pursuit into public art projects. 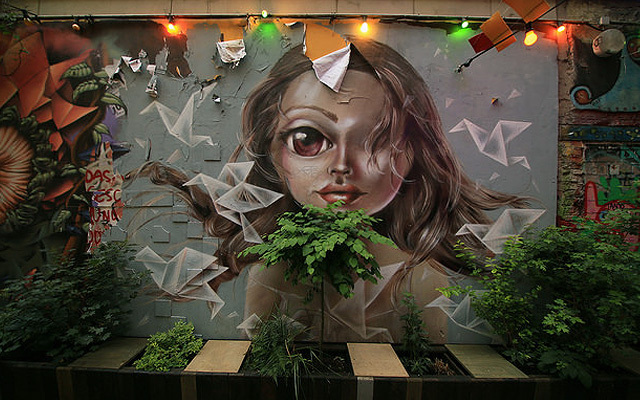 It has since produced hundreds of artworks all over the streets of the city. 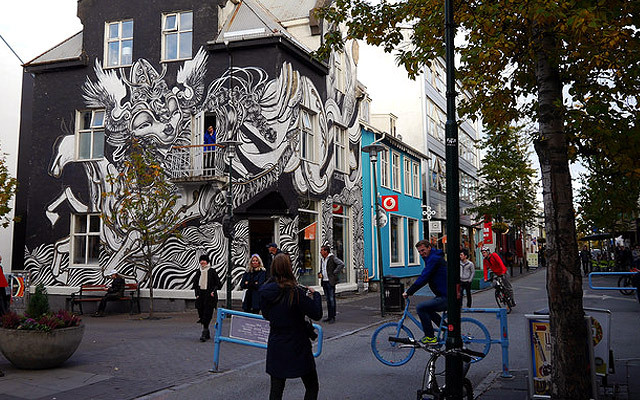 Unauthorized graffiti is a major no-no in Reykjavík, but it only made the city's street art scene more vibrant and exceptional. 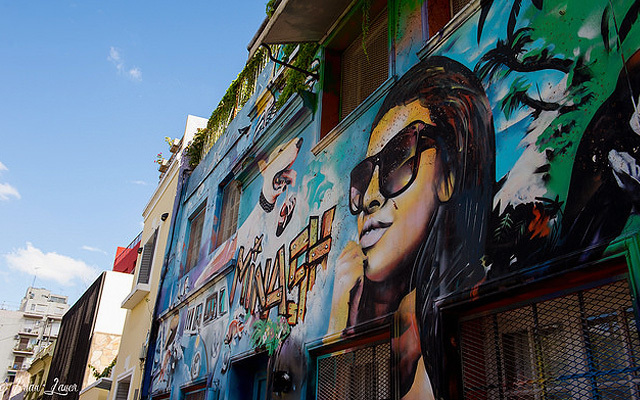 Artists now have to ask permission from property owners or accept commission from buildings and make sure that their newest artwork is always better than the last. 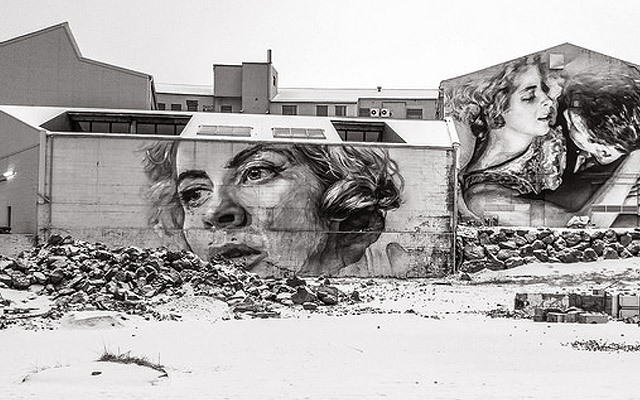 One of the most amazing ones is a portrait by artist Guido van Helten who once knocked on the door of a house and asked if he could paint over it in exchange for food and lodging. 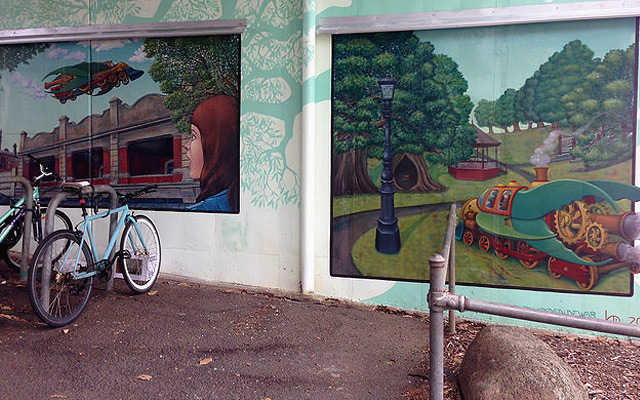 The homeowner asked the artist to turn a photo of her grandfather into a mural. 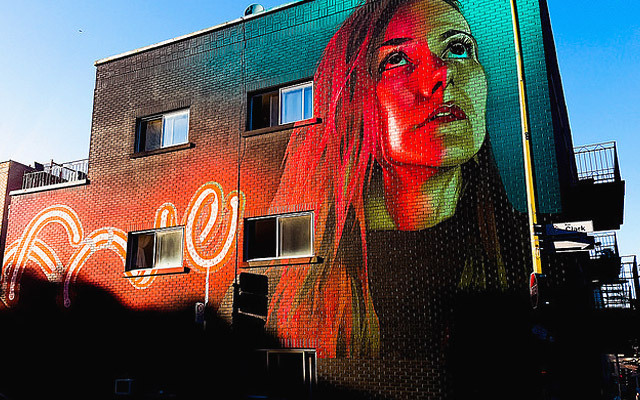 IMAGE Flickr / Exile on Ontario St.
Montreal started holding its annual street festival in June 2013 with a vision of revitalizing Boulevard Saint-Laurent through large-scale murals and graffiti. 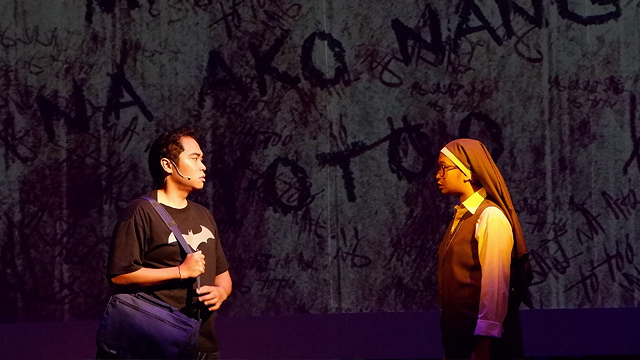 Most of the local artists produce political pieces, ranging from witty remarks against politicians to eye-opening works on poverty. This makes the city a perfect place to walk around in as you spot artworks tucked in alleys, on rooftops, and other hidden places. 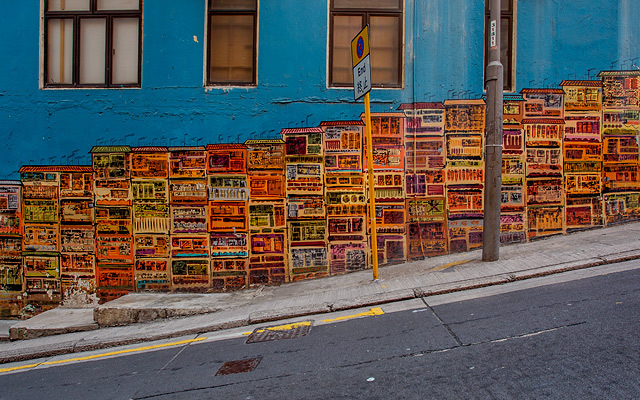 Hong Kong may be known for Disneyland, Ocean Park, and outlet stores, but often ignored are its oldest streets in Central. It's an ideal spot for a relaxing stroll while being on the lookout for street art and graffiti. 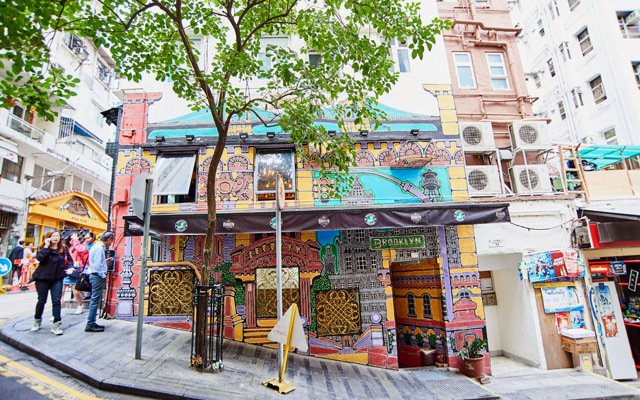 Some of the most Instagram-worthy ones are the mural of old townhouses at the intersection of 46 Graham Street and 48 Hollywood Road, a vibrant mural of Brooklyn at 29 Staunton Street, and a gray-tone painting of an old pub right beside a food stall. 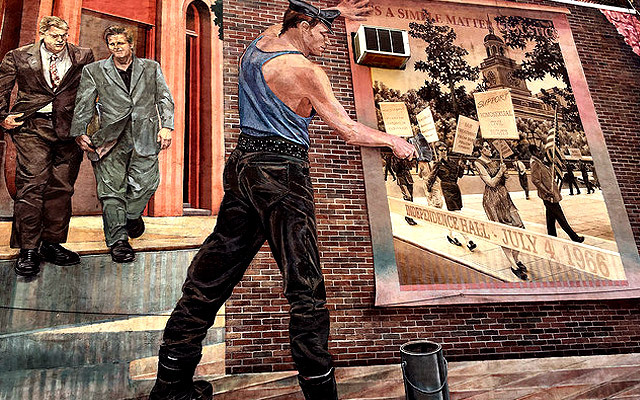 When it comes to a vibrant art scene, expect New York City to be on the frontlines. 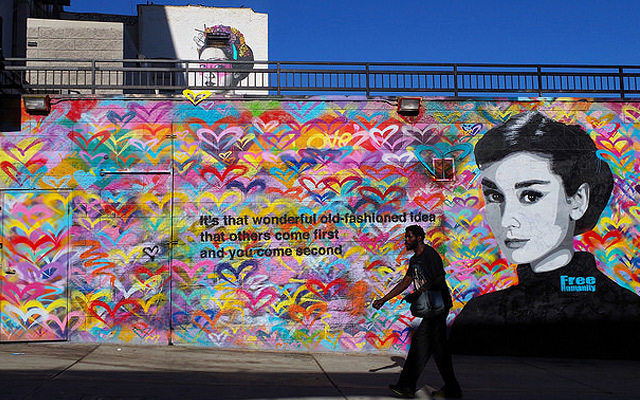 It's home to Broadway, the must-see Museum of Modern Art, and graffiti-laden walls. 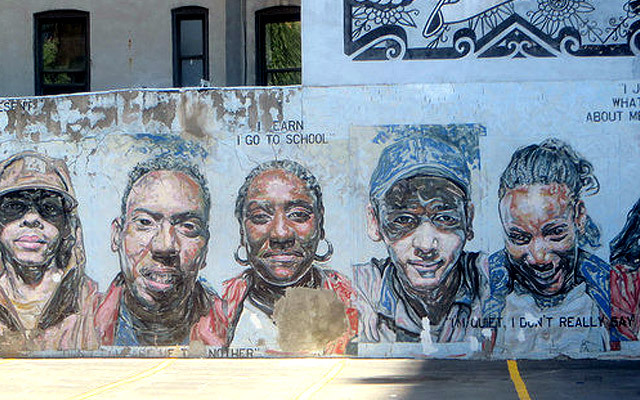 You can see the best ones at Bushwick Collective, an outdoor street gallery of artists from all over the world along Troutman Street in Brooklyn; at Hunt's Point along Spofford Avenue in the Bronx where there's a 200-foot long mural; and the Amtrak Tunnel (a.k.a. Freedom Tunnel) under Riverside Park in Manhattan.